Cut your cauliflower head in half. Slice a 1/2 inch piece of cauliflower. Place your cauliflower slice in a pan with olive oil over medium head for about two minutes on each side. Sprinkle salt and pepper on the cauliflower and then place it on a baking pan. Put the pan in the oven for 15 minutes at 400 degrees F.
Place roasted read peppers, garlic and seasoning in a bowl and puree with a hand blender and then set aside. Smear the pepper puree on the cauliflower and place the fried egg on top. Note: You can add feta to the red peppers instead of using an egg. If you decide to use Feta, add it to the pepper mixture and puree. This will hold the feta on the cauliflower. Tutorial: Here is how you fry an egg. Posted on September 19, 2016 September 19, 2016 by Emmy HorstkampPosted in metabolic balance, metabolic balance monday recipe, metabolic balance recipe, metabolicbalance, recipe, recipesTagged cauliflower recipe, Cauliflower with roasted pepper and egg. 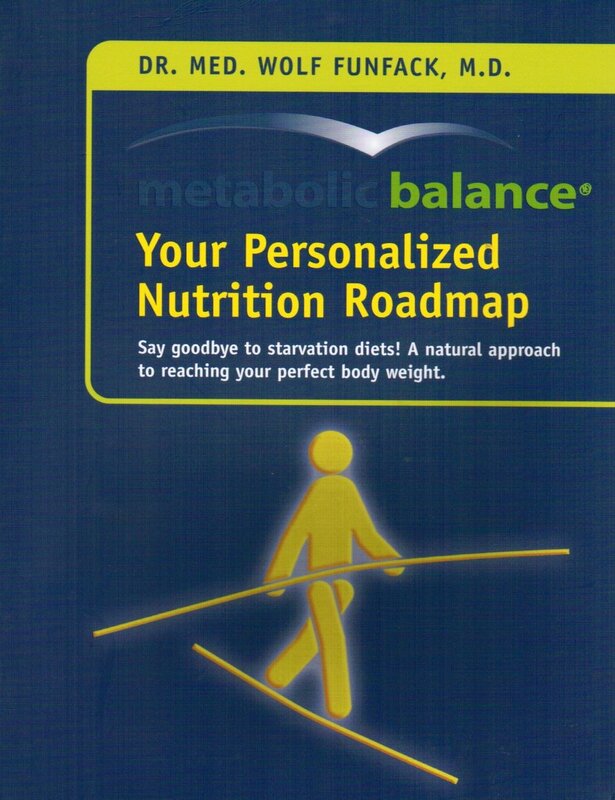 Previous Previous post: Metabolic Balancers Know that Aging Well Starts Now.